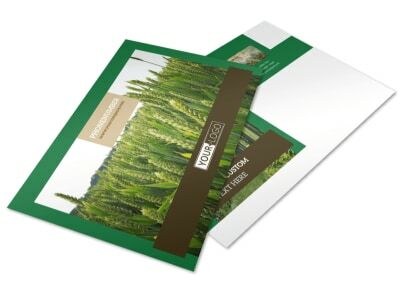 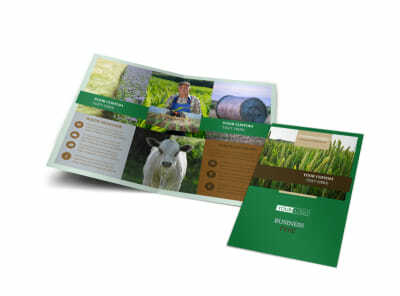 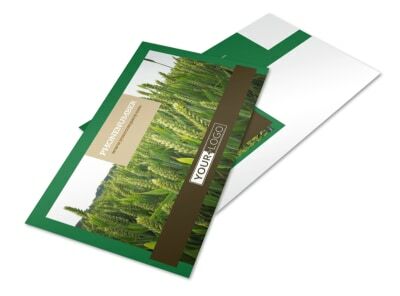 Customize our Farm Consultants Business Card Template and more! 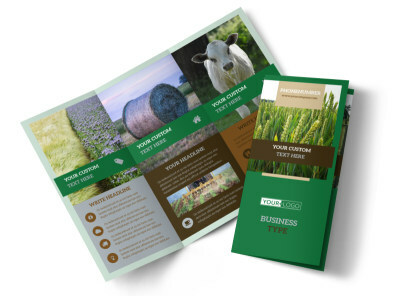 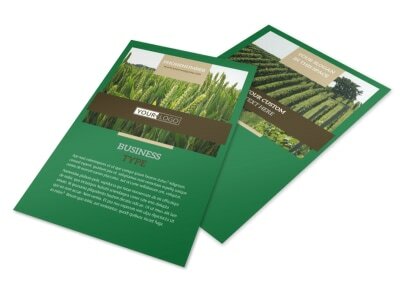 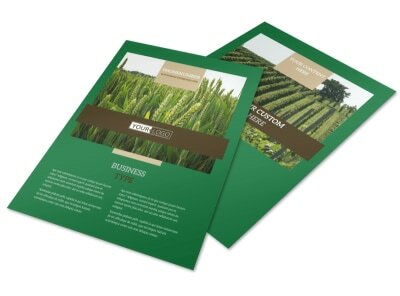 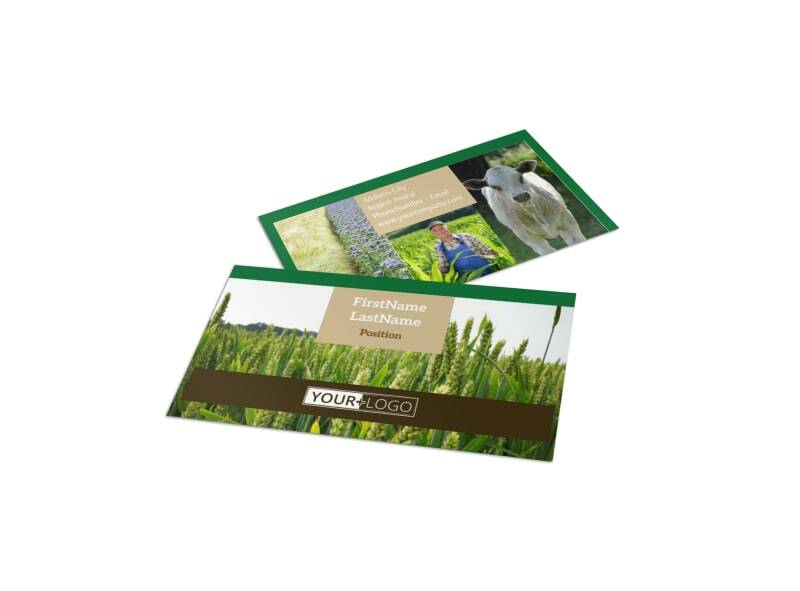 Ensure local agricultural businesses have your contact info on hand with farm consultants business cards made using a template with our online editing tool. 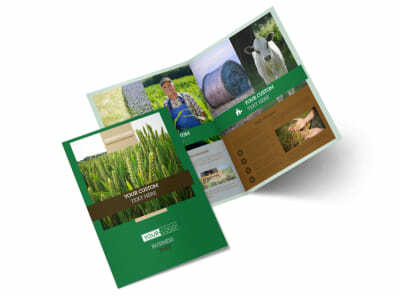 Customize your template with a chosen color theme, farm-themed design elements, and any images you want to include. 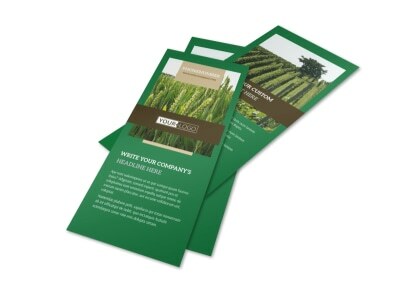 Make sure your contact info is easy to read and displayed front and center so potential clients always know who to call when they seek assistance.